I have another fun Halloween recipe for you today! 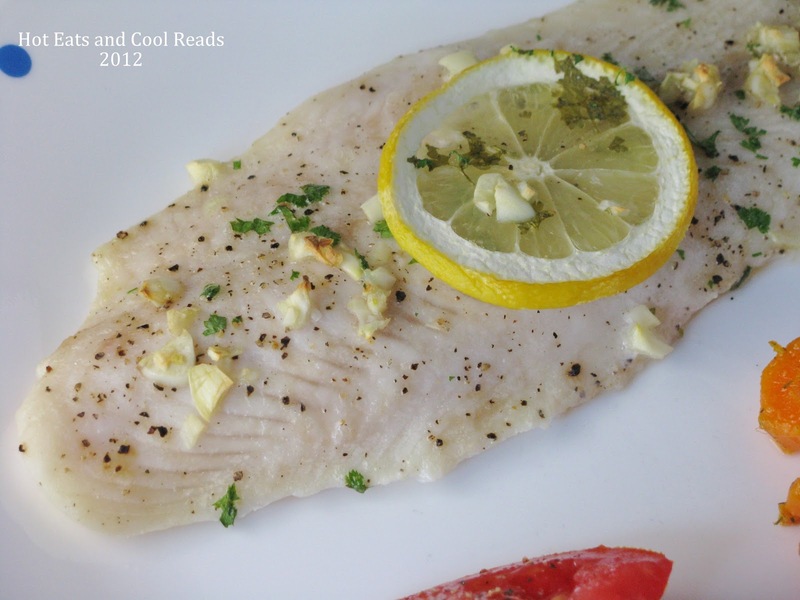 This is one recipe that is super easy to whip up. My daughter and I started making, and finished eating these pudding parfaits in no time at all! Delish! These would be fun to make for any holiday, not just Halloween! The Dollar Tree always has cheap, holiday stuff which makes them so affordable. The pack of at least 10 skeletons were only $1! What a steal! Have fun and use your imagination! I'd love to know what you came up with, if you make these! Once pudding is set, scoop some into the bottom of each container. Layer with crushed oreos, pudding, sprinkles, pudding and repeat until you reach the top. Sprinkle with crushed oreos and sprinkles and garnish with the skeleton, worms etc. This is such a cute idea! :) Looks delicious. My kids would think this was the best thing since sliced bread - especially if I added the cool skeleton guy :) Pinned this, Sheena! I am in love with this! 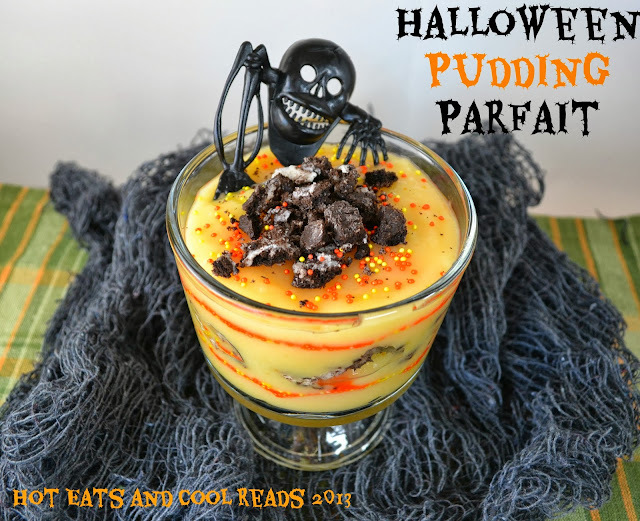 I love getting things from the Dollar Tree and this pudding would be a family favorite. Thanks for linking to the In and Out of the Kitchen Link Party! I am pinning this and I know I will be making it! 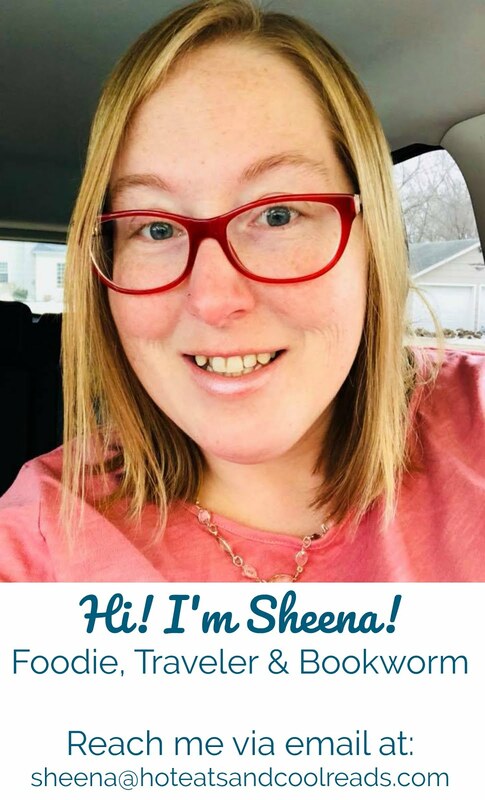 So cute and fun Sheena! I love it! Thanks for sharing this at the party this week! I am featuring it on my Facebook page and pinning it to the You’re Gonna Love It Tuesday board on Pinterest. Thanks, Jeni!! Glad you stopped by!